"There is a world of friendship that lasts forever. The only exception is that which gives us a dog." "Who has a cat that can not be afraid of loneliness." To meet Your expectations, we have our own means of transport (refrigerator) to deliver safely from Your home Your beloved four-legged Friend to our facility. Without possibility of recovering the ashes + burial in a common tomb at the Animal Cemetery included. public administrations, as well as with the private sector. Pets are often family members, best friends and playmates of our children. They share with us the joy and concern, they are with us in health and disease, never turn away from us, they do not judge, bestow selfless friendship and great love. We owe them proper treatment, also at a time when they will be missed in our lives. We do not agree on the treatment of corpses of our animal friends as waste and subjecting them to soulless process of disposal together with the trash. We also don`t want to pet owners were forced to break the law and bury the carcasses of their pets in the forest or garden. So we would like to create a place in which the dignity and due respect, pet owners will be able to say goodbye to their four-legged. ‘Always Together’ is the arising network of cemeteries and animal crematoriums. 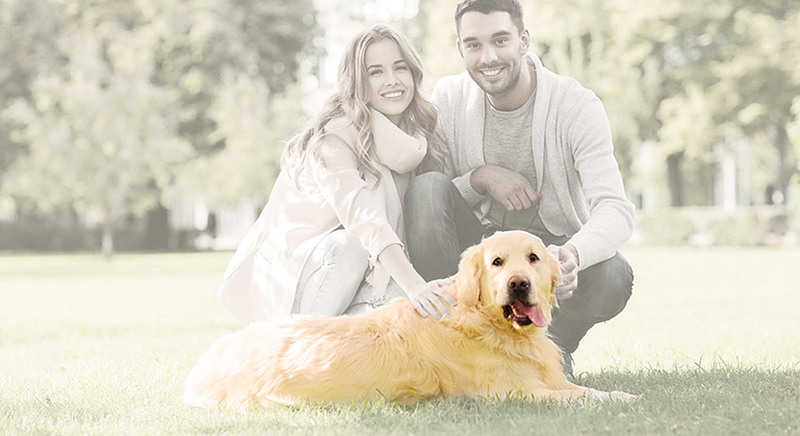 In our facilities you can cremate and bury Your beloved animal. Our company uses cutting edge cremation retorts from WOLF Incinerators®. Technology used in these crematoriums allows for completely safe for the environment incineration of animal carcasses. The process takes place in a fully controlled conditions without posing the risk of polluting emissions. The combustion gases resulting from the process are totally colorless and odorless.